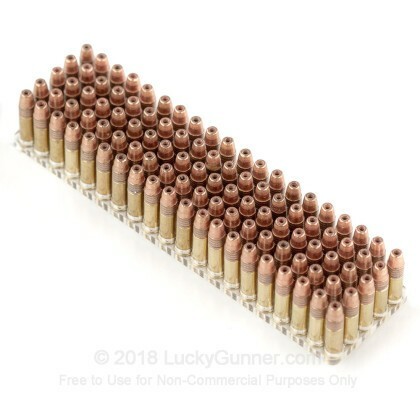 These modestly priced .22 Long Rifle rounds are built for dependable feeding, surefire function, and effective hits on squirrels, rabbits, and other small game, Each round fires a 40-grain, copper-washed bullet with a round nose and hollow cavity. 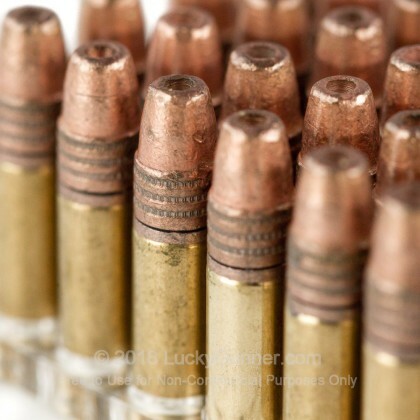 The bullet’s copper coating cuts down on excess lead fouling. A wide, triple-band bourrelet grants the projectile increased contact with a barrel’s rifling which results in improved stability and greater downrange precision. 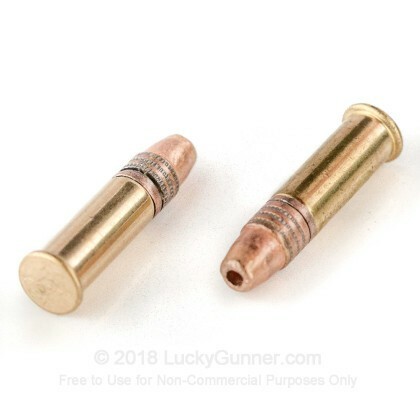 Upon impact with a target, the hollow-point bullet will experience mushroom-like expansion which causes it to tumble and deliver game-stopping momentum to vital zones. 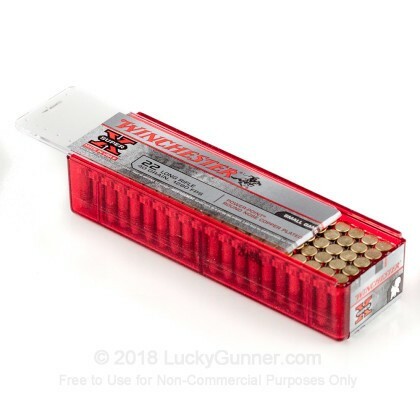 At 40 grains, the round matches a common .22 LR profile and carries appropriate energy for small varmint hunting and reliable cycling in a wide range of rifles and pistols. Winchester’s cartridge designs are backed by over 150 years of experience in supporting international hunters, law enforcement officers, and top tier competitors. 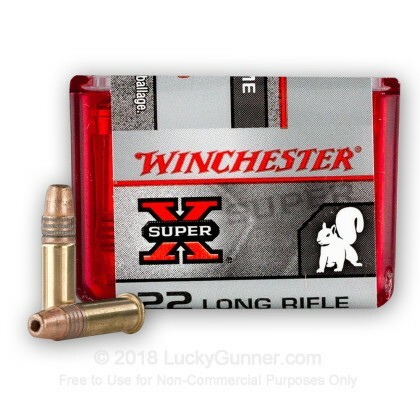 We don't have any reviews yet for this particular .22 Long Rifle (LR) ammo from Winchester. 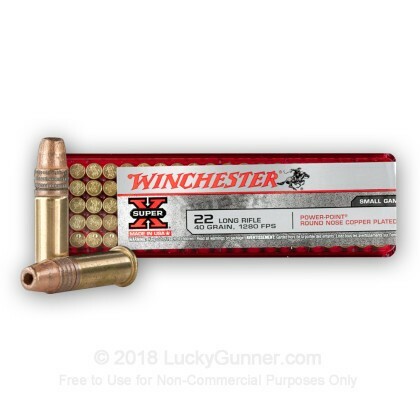 If you'd like to be the first to review this particular .22 Long Rifle (LR) ammo from Winchester, fill out the form below. Please click here for our current in stock specials on .22 Long Rifle (LR)!